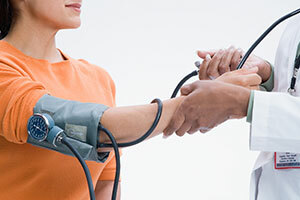 In many of the reported high blood pressure cases, the underlying cause cannot be determined. This type of high blood pressure is called essential hypertension. Though essential hypertension remains somewhat mysterious, it has been linked to certain risk factors. 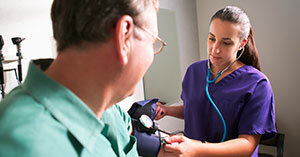 High blood pressure tends to run in families and is more likely to affect men than women. Age and race also play a role. The majority of all people with high blood pressure is "salt sensitive," meaning that anything more than the minimal bodily need for salt is too much for them and increases their blood pressure. Other factors that have been associated with essential hypertension include obesity; diabetes; stress; insufficient intake of potassium, calcium, and magnesium; lack of physical activity; and chronic alcohol consumption.